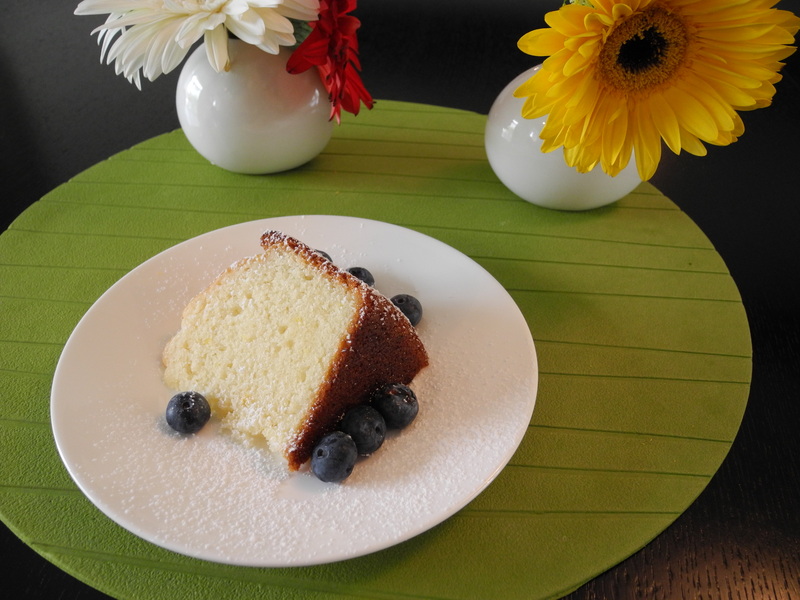 Just when I thought I had the perfect lemon cake recipe, I found this recipe on Pinterest not too long ago and it’s been a life-changer ever since. Ok, perhaps that’s a little dramatic, but now when I make lemon cake this is my ONLY “go-to” recipe. I sprinkle some icing sugar on top before serving it and in the summer add a few fresh seasonal berries. note: the original recipe calls for more sugar and less lemon juice, but I switched those two amounts as I prefer a stronger lemon-y glaze to a sugar-y one. Sift (or whisk) together flour, baking powder, and salt, then set aside. In a mixer, beat butter together with sugar and vanilla, then add eggs one at a time. 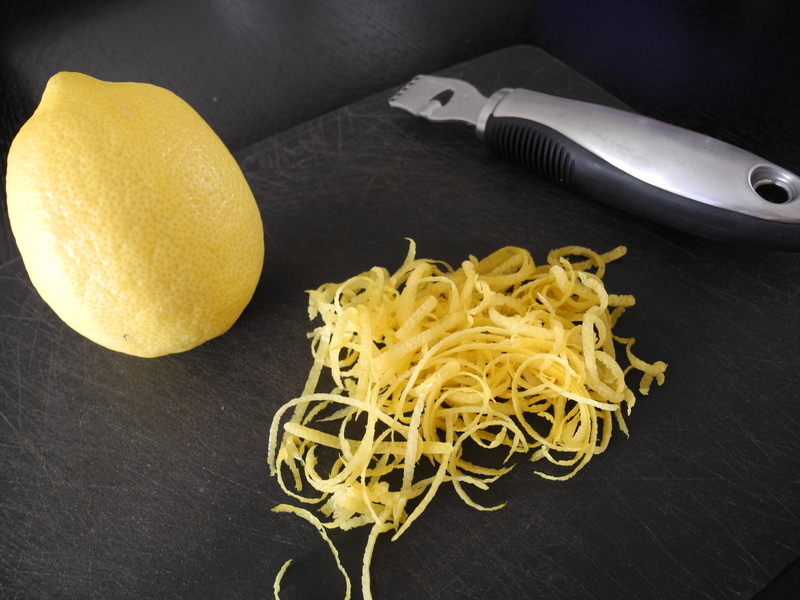 Add finely grated and chopped lemon rind. Once these ingredients are well mixed, slowly add the dry ingredients along with the milk. Mix everything well together. Pour batter into greased bundt pan. Bake for 45 minutes, then insert a toothpick to see if it’s done. If it’s not yet done, continue baking at 2 minute intervals until it’s complete. The top of the cake will have some nice crevasses in it. Transfer the cake to a cooling rack and brush on the glaze. 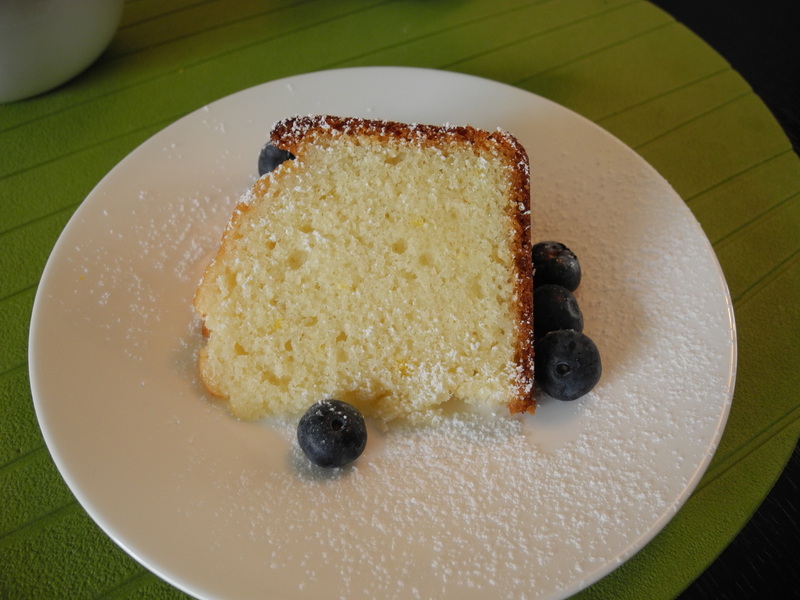 I really love lemon so I use up all the glaze and cover as much of the cake with it as possible. Sprinkle with icing sugar before serving to make this look like even more of a masterpiece! 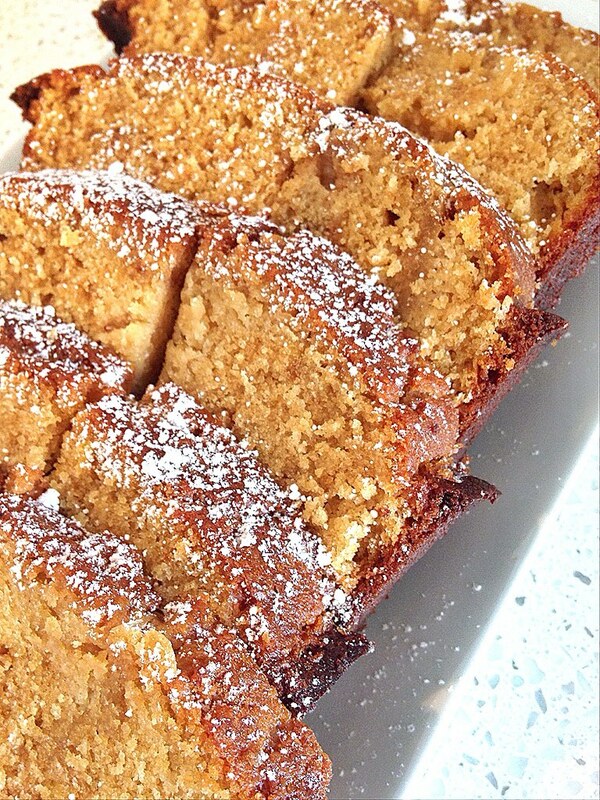 Update: I made this cake with coconut sugar recently. It darkened the end product, but still tasted delicious and moist!